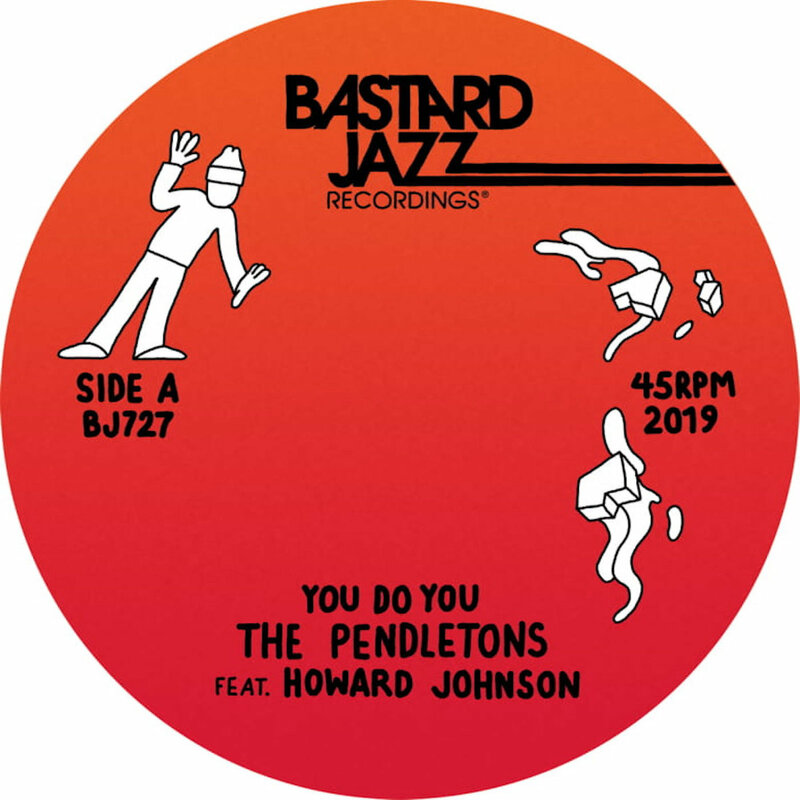 The Pendletons are a long-standing boogie-funk and modern soul project of E da Boss and Trailer Limon. They became visible with their very first release in 2010, a 7-inch of “Coming Down/Waiting On You” on the Slept On record label. Right away it became a cult classic, garnering constant play at nights like Sweater Funk and Funkmosphere while the physical 7-inch became a much-coveted piece of physical media among record collectors. 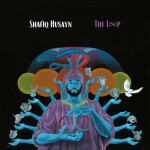 This Bay Area duo recently announced their forthcoming album, 2 Steps Away, and “You Do You,” the charismatic stepper of a first single featuring the distinguished Howard Johnson of Kashif fame on lead vocals, takes an incremental approach to capture classic soul and funk on one track. From signature guitar picking, long gliding bass lines, and complementary horn riffs it guarantees occupancy on the iconic San Francisco Sweater Funk dance floor and every other soul party in major cities around the planet.